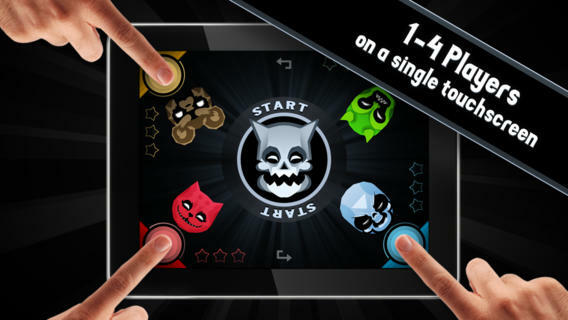 Demon Dash is a fast-paced, ridiculously fun multiplayer mayhem that is played on a single touchscreen. You're able to play with one to four AI or human players simultaneously! Chaotic demon drivers need lightning-speed reflexes to dash their way to the finish before the challengers get there first. Are you up for the challenge? 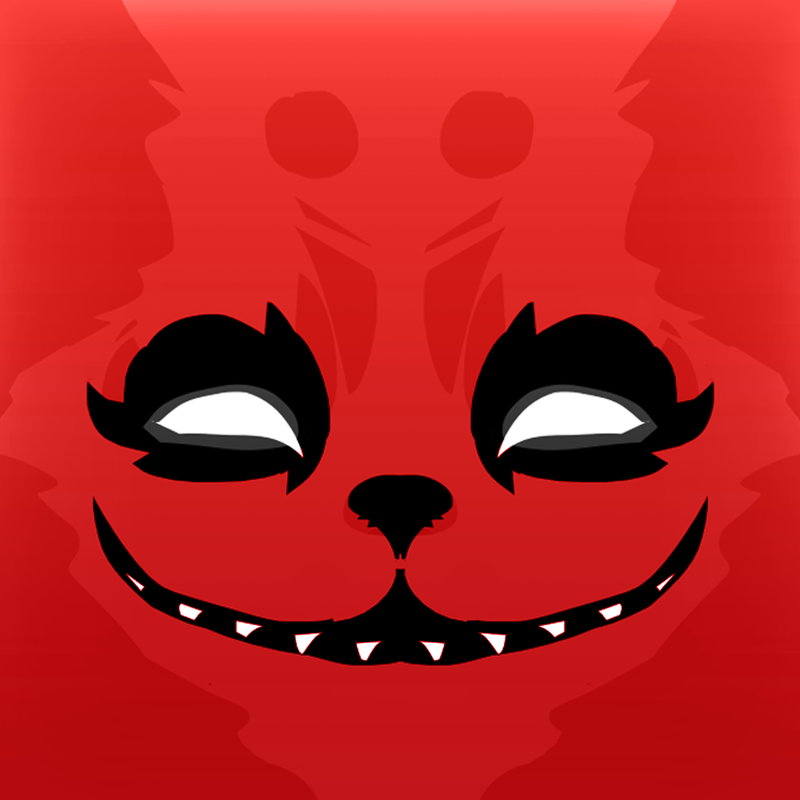 As mentioned, Demon Dash can be downloaded in the App Store for $2.99, and is optimized for the iPhone, iPad, and iPod touch.